Lifthouse Vail employees not only value returning guests, they value lasting staff members just as much. 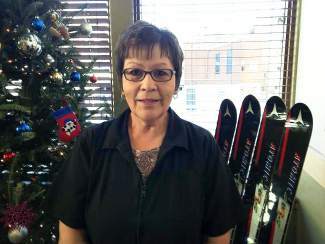 Emily Olquin, the exec utivehousekeeper, just celebrated her 41st year in service. Lifthouse is delighted to have her and would like to thank her genuinely for her hard work. Happiest holidays to you, Emily!